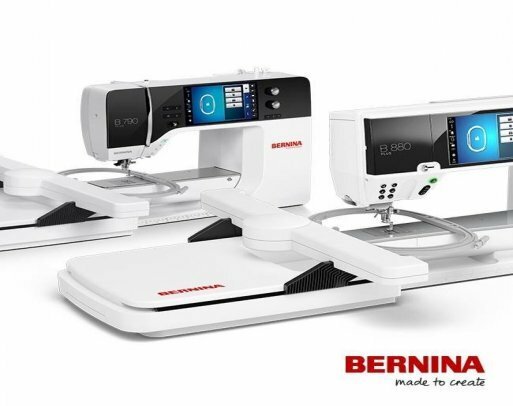 BERNINA Plus covers the basic operation of you B790 or B880 Plus. Basic Embroidery tips and techniques will also be covered. Bring your manual, machine with embroidery module, hoop, accessories and notebook with pen or pencil.